David Adedeji Adeleke popularly known by his stage name Davido, he was born on November 1992 in Atlanta GA, United State of America. Davido is a singer, songwriter and record producer. He is the son of a popularly known Billionaire businessman, Dr. Deji Adeleke. He has been performing and making music since the age of 11. Davido has set up a record label called HKN Music, jointly owned by Davido and his older brother. 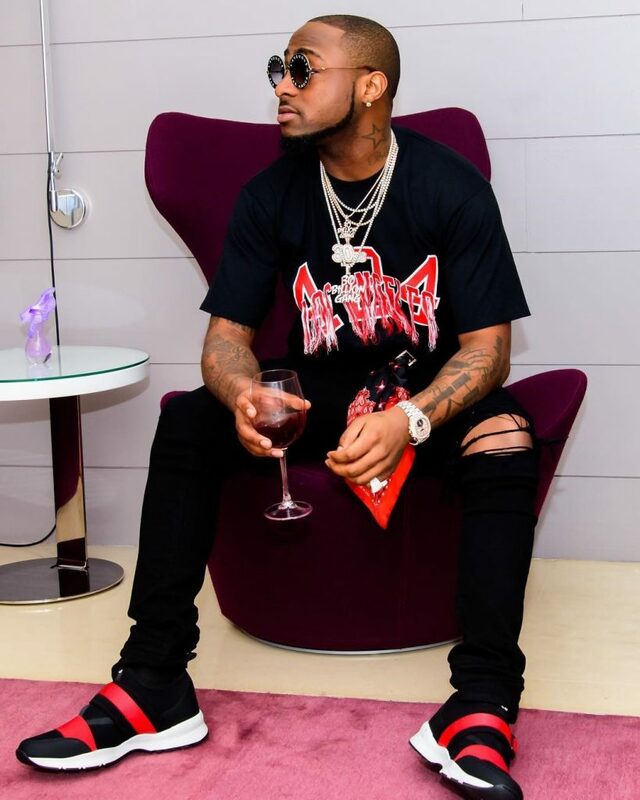 The saying “If you want something done, do it yourself” is what leads the brothers start the label as Davido believes that as a producer and recording artiste, he would be in the best position to create music that suits his style. This leads to the release of his debut single “Dami Duro” which was well-received throughout Nigeria. Along with his elder brother Adewale Adeleke, Davido is the co-owner of HKN Music. He has produced songs for Naeto C, Skales, Tiwa Savage and Sauce Kid. Davido has partnered with Guinness Nigeria for the “Guinness World of More” concert and he has signed an endorsement deal with MTN Nigeria on October 2013. 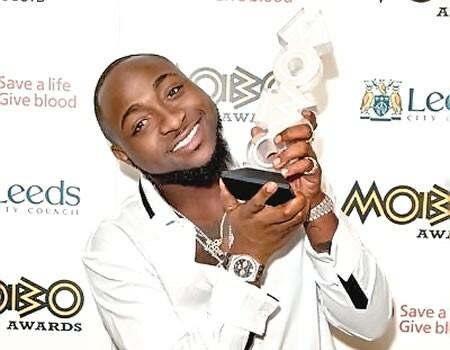 Davido presented his own label, Davido Music Worldwide (DMW), few months after signing with Sony. Dremo and Mayorkun are currently signed to the label. 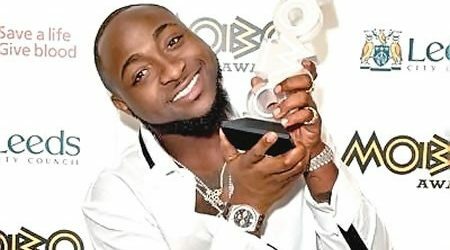 In July 2016, Davido signed a record deal with Sony’s RCA Records. Davido admits that his love for entertaining people comes from his late mother who passed away in 2003. Losing his mother has been the most traumatic experience Davido has had to suffer but it has also been his inspiration.